Seen from above, the arid, inhospitable landscape stretches as far as the eye can see, the great swathes of sand interspersed only with the occasional palm tree and small rural community. Kebili, an oasis in this desert, is one such town. Located in south-west Tunisia, it is one of the hottest places on earth and prone to both extreme drought and devastating floods. 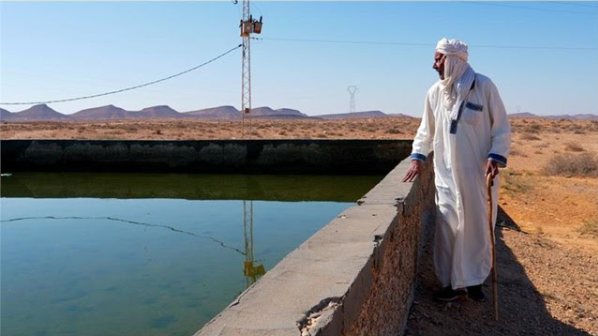 In 2015, CNH Industrial embarked on an ambitious, three-year, water-management project aimed at helping build and repair traditional water-collection systems, improve agricultural practices and train farmers in the area. 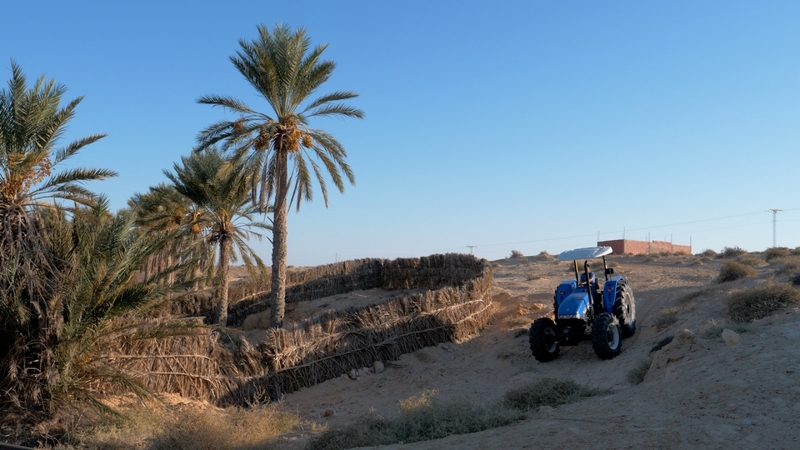 The project was conceived as a team effort and co-sponsored by New Holland Agriculture, a global agricultural brand of CNH Industrial (NYSE: CNHI /MI: CNHI), together with the UN Food and Agriculture Organization (FAO), the Tunisian Ministry of Agriculture, Water Resources and Fisheries and Tunisia’s Directorate General for Land Use Planning and Conservation. 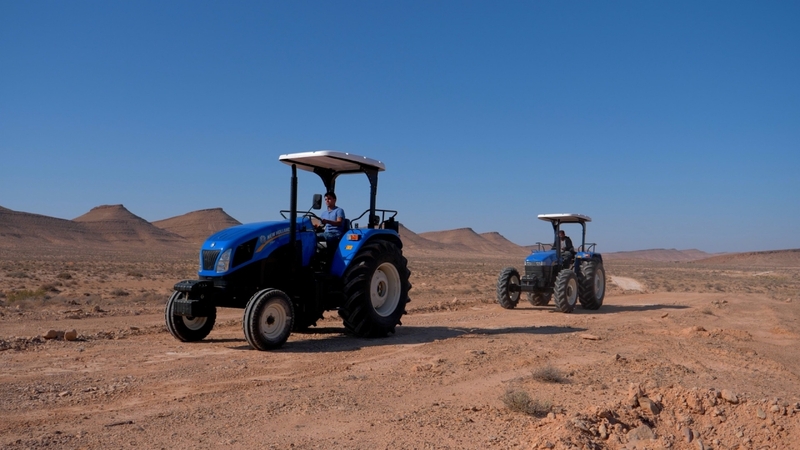 All partners focused on the same goal – that of promoting sustainable and consistent economic growth in this region of Tunisia through the conservation and management of its natural resources. 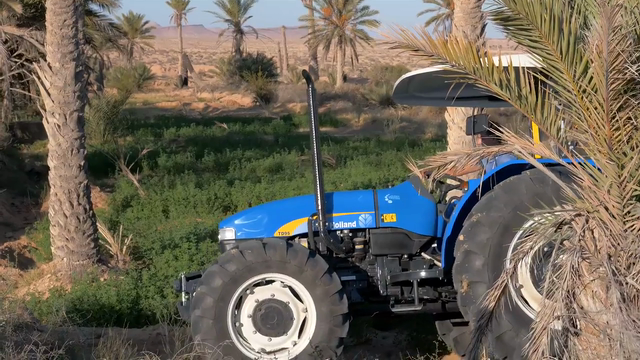 The video, filmed in and around Kebili, contains interviews with some of the people directly involved with the project who explain in more detail how the water-management building projects function, why they have been undertaken and the other ways in which this project and New Holland Agriculture’s contribution have helped the region. The most poignant parts of the film however, are those that offer a rare glimpse into the daily lives of the local population showing how, in practical terms, they have begun to benefit from some of the initiatives.